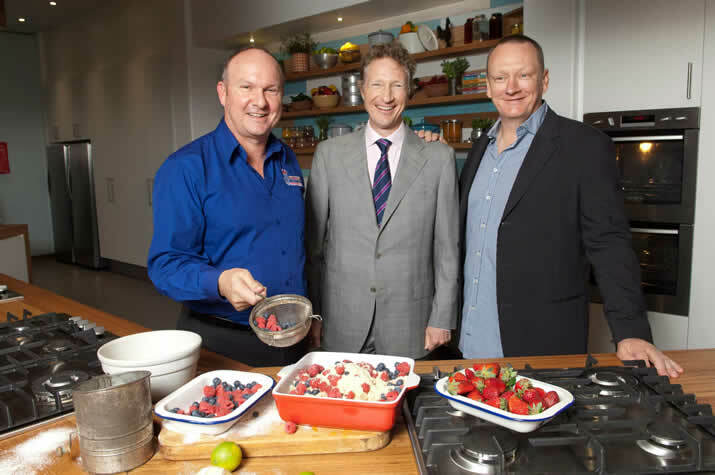 Andrew Muir is a successful business leader, entrepreneur and philanthropist, who as CEO of The Good Guys led his family’s business to become Australia’s leading household appliances and electronics retailer. In 2016, Andrew stepped away from his role as Executive Chairman of The Good Good Guys when JB Hi-Fi acquired the business and today devotes his time to business interests including Best Friends Pet Care and Momatu, and his roles in the community as Director of The Good Foundation and Board Director Essendon Football Club. 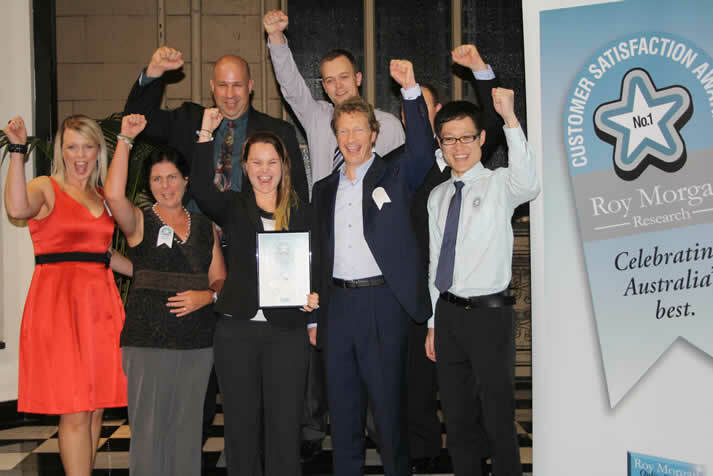 Andrew established Best Friends Pet Care in 2007 after identifying a consumer need in the Australian market for a pet care brand that catered to every need of the modern pet owner. Today there are 27 Best Friends Pet Care centres across Australia that offer everything pet related under the one roof, with an onsite veterinarian, grooming service and puppy school in every store. Today Best Friends Pet Care Centres can be found along the east coast of Australia in Victoria, Canberra and Queensland. 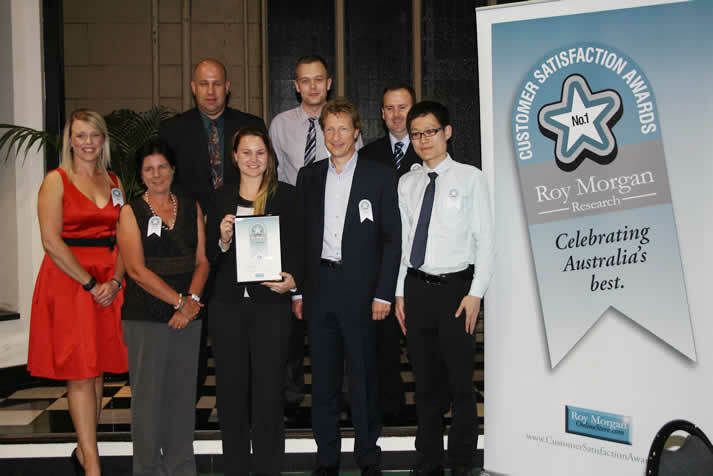 Andrew is actively involved in the business, the development of the brand, and its continued expansion across Australia. 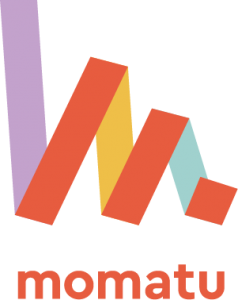 Andrew founded Momatu in 2016. It is a first of its kind free digital timeline tool that is set to change the way we document, protect and enjoy life’s most precious moments forever. Andrew was inspired to create Momatu when he started the process of documenting the history of The Good Guys and realised compiling and ordering decades of memories together in a compelling fashion would not be a simple or enjoyable task, particularly when these memories consisted of physical photos, memory cards, USBs and countless digital files. Available in both an intuitive desktop version and mobile app, Momatu recognises that sharing your children’s milestones with your family is an intimate and special experience. People can collate their photos, videos, audio, and other memories into a private, animated, sophisticated timeline experience that connects the whole family. 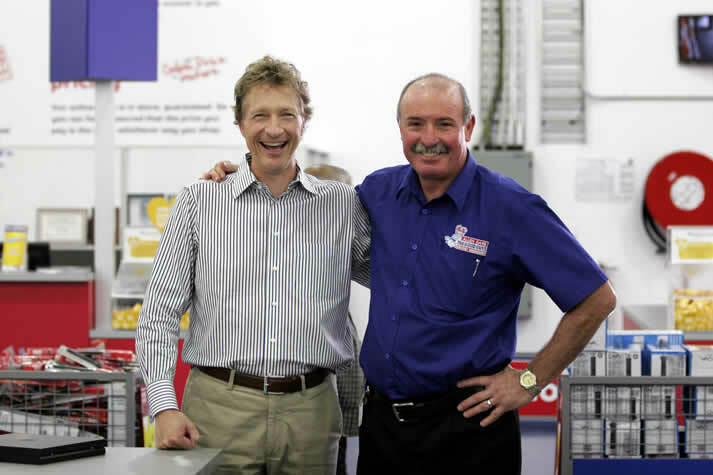 Together with his team, Andrew built Australia’s largest, privately owned, independent retailer. Born in Melbourne, Andrew’s formative years were spent working on the shop floor of his father’s retail business, Mighty Muir’s, whilst he studied economics and financial management. After graduating from university, Andrew worked at Coopers and Lybrand for three and a half years before moving back into the family business as the financial accountant. Andrew took over as CEO of Mighty Muir’s in 1993 and renamed the business to The Good Guys. 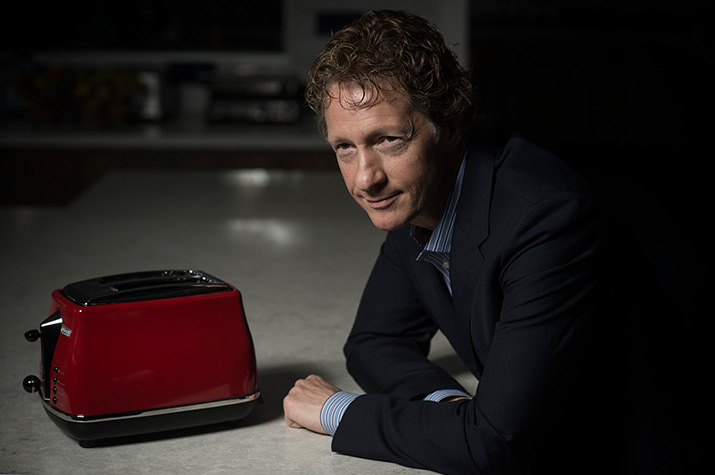 In this role Andrew established a talented team and led the company through a period of rapid growth across metropolitan and regional Australia, developing The Good Guys iconic brand to be one of Australia’s leading consumer household appliances and electronics retailers. 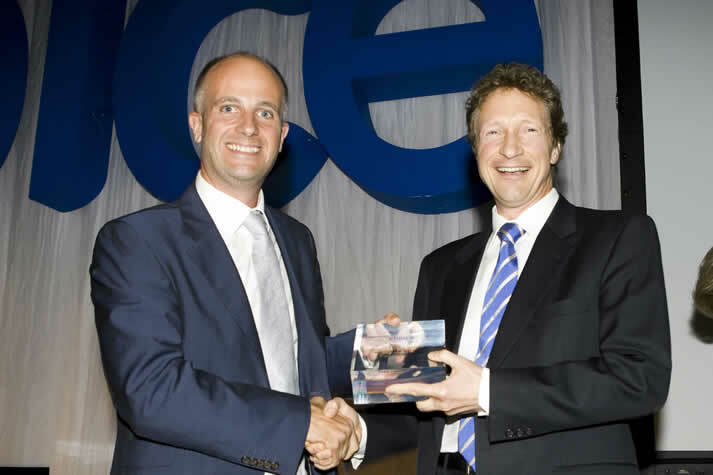 In 2005, Andrew stepped into the role of The Good Guys Executive Chairman, after appointing Michael Ford as the company’s CEO. 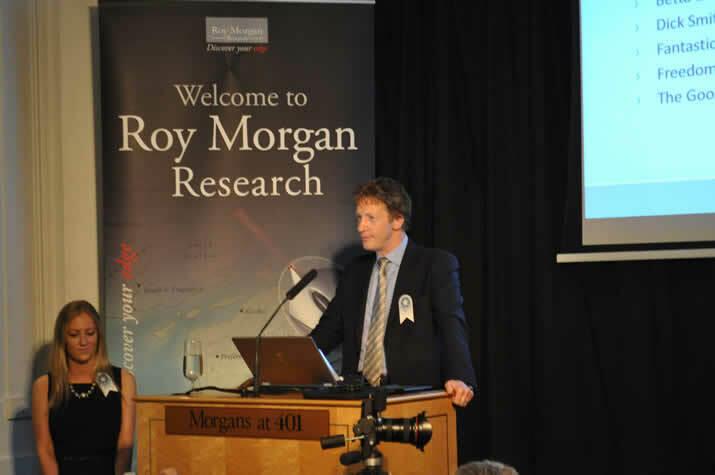 Whilst in this role he continued to play an active role in the strategic direction of The Good Guys‘ brand with one of his key focus’ the development of the company’s philanthropic program. This included his establishment of The Good Foundation and The Good Guys Foundation. In 2016, JB Hi-Fi acquired The Good Guys (64 years after it was founded by Andrew’s father) and it was at this time that he stepped away from his duties as Executive Chairman. Today Andrew’s philanthropic interests are a major focus for him. It has long been his belief that business and its leaders have an obligation to give back to the community in meaningful ways. He is passionate about the topic of nutrition, in particular educating children about healthy eating, and strongly believes that Australians need to take meaningful action to tackle the growing obesity problem. It was his desire to act on this problem, that saw him establish The Good Foundation. Among his many interests, Andrew believes in the benefits of positive psychology and provided advice and consultation to Professor Field Rickards, Dean of Education at the University of Melbourne, in setting up the University’s Centre for Positive Psychology. He has also been heavily involved with the Rotary Foundation for many years and was recently recognised for his contribution with a Certificate of Appreciation. In addition he has supported programs such as Neighbourhood Watch, helped fund the Starlight Foundation Room at The Royal Children’s Hospital and provided support to the Paralympic Training Base in Tullamarine. 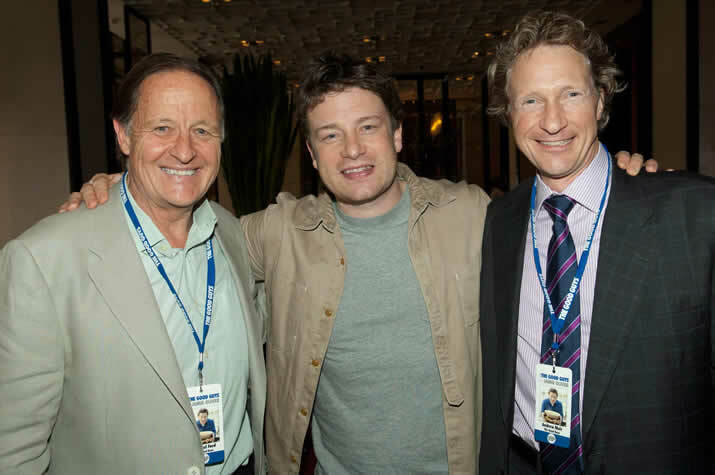 Andrew established The Good Foundation in 2010 as a charity to deliver programs that promote good health and nutrition. 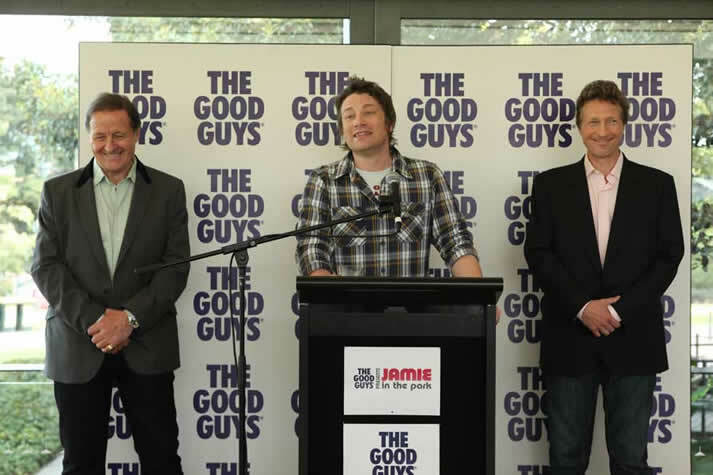 He was instrumental in bringing Jamie’s Ministry of Food to Australia and delivery of these programs remain The Good Foundation’s first priority. 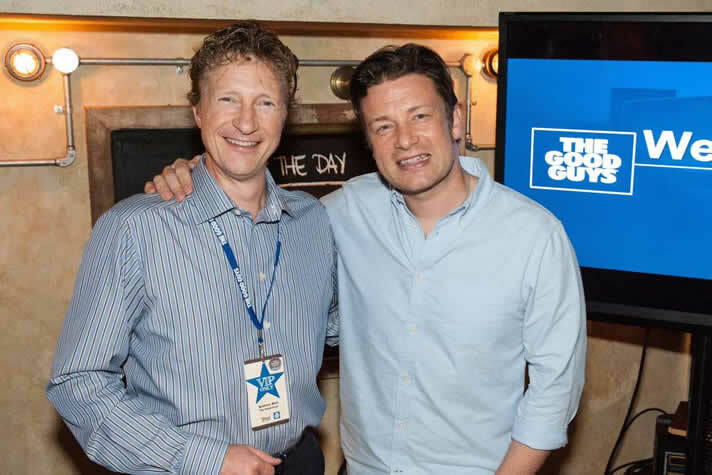 At the beginning of 2018, The Good Foundation launched Jamie Oliver’s Learn Your Fruit and Veg in schools across Australia in order to put fun back into fresh food and change the eating habits of kids nationwide. Jamie Oliver’s Learn Your Fruit and Veg is an evidence based hands-on food education program for primary schools and early learning centres. The program engages and excites children about fresh food by teaching them simple to follow and quick to prepare recipes, using Jamie Oliver’s signature cooking tips and shortcuts. Jamie Oliver’s Learn Your Fruit and Veg is delivered by trained facilitators and none of the recipes require heat or kitchen facilities; making the program very easy for schools to deliver and for children to implement their learnings at home. Jamie’s Ministry of Food Australia is an engaging community-focused program that teaches basic cooking skills to people all over Australia. The program assists members of the community in learning about what constitutes good nutritious food and how to prepare healthy meals. The Good Foundation currently operates six Ministry of Food Centres, including two mobile kitchens – purpose built kitchen classrooms on wheels that travel to different communities where participants can learn to cook simple, nutritious and tasty meals from scratch. Ministry of Food Centers are open to anyone aged 12 and over. Andrew is on the board of Essendon Football Club where he is the chair of the Nominations & Remuneration Committee. This follows a lifetime of barracking for the club. Andrew established The Good Guys Foundation in 2010 to consolidate and amplify The Good Guys’ philanthropic activities. The Good Guys Foundation was a private ancillary fund that donated a percentage of every online and in-store transaction to local community organisations. Since its inception, The Good Guys Foundation had donated more than $1 million every year to local charity organisations across Australia. The foundation provided funds for a variety of causes including health services, youth programs, disability services and support for the disadvantaged. Under Andrew’s leadership The Good Guys Super Hero Academy and the foundation’s national partnership with Orange Sky Laundry were established. Following the Black Saturday bush fires in Victoria, The Good Guys Foundation also donated six new family-sized Jayco caravans to the Red Cross Bush Fire Appeal to help those most in need, and worked with the Lions Club to fit out four mobile laundries with washers and dryers to go into fire affected areas. 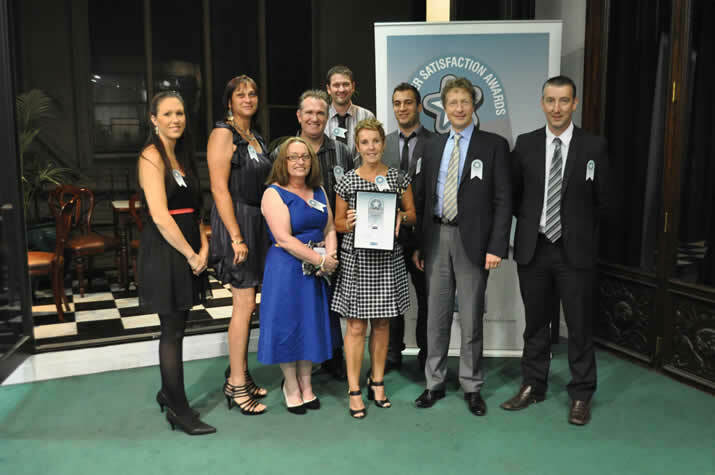 Due to the efforts of The Good Guys Foundation, The Good Guys was ranked number one amongst Australian businesses for citizenship (Australian Reputation Index 2015), and was selected as an ABA 100 Winner for Community Contribution in the Australian Business Awards 2015 for its philanthropic leadership and its work in establishing Jamie’s Ministry of Food Australia.